Take a moment and think from the learner’s perspective. Think of the ways to learn better; think of the elements that motivate you to learn; think of the problems that you face while learning something new or difficult. Once you answer these questions and understand your learning style, you are all set to develop a learner-centric eLearning course. After all, eLearning is all about making your learners learn better. Your eLearning course should be centered around the interest of your learners. 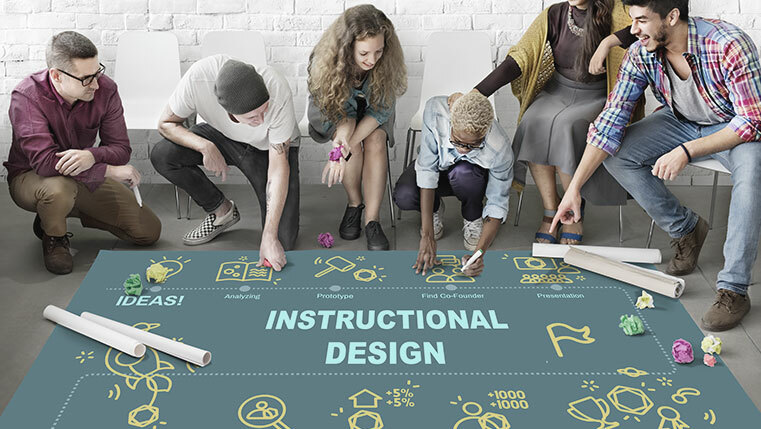 As an instructional designer, I would like to share a few tips to design the perfect online course and create learner delight. As instructional designers, we do a lot of tasks to make our learners learn better. We comprehend the content and organize it in a proper way. We define the learning objectives of our course and do much more. These activities allow learners to connect personally with the course. Your learners would be able to think, solve problems, draw conclusions, and most importantly, apply the learning to their jobs. A learner-centered approach allows learners to link their prior knowledge with new information. If you link new information with the learner’s prior knowledge, you stimulate curiosity and facilitate easy learning. By linking learning with prior knowledge, you allow learners to connect the course content with their own experience. A learner-centered approach helps learners learn at their own pace, without having to stress over schedules and deadlines. Learners learn better if they are given a sense of control and allowed to take as much time as they need to complete the course.They find it easy to learn by spending more time on the sections they have not yet studied, if they are given control over the learning process. Learner-centered approaches focus on collaborative learning. Learning is a social process. In other words, your learners would learn quickly if they learn as a group, share ideas, seek information and encourage diverse perspectives. In an eLearning environment, this can be accomplished through case-studies, scenarios and problem-based learning. These elements of collaboration are highly effective in engaging the learners in the learning process. Hope you find this blog helpful. Would like to hear more from you.